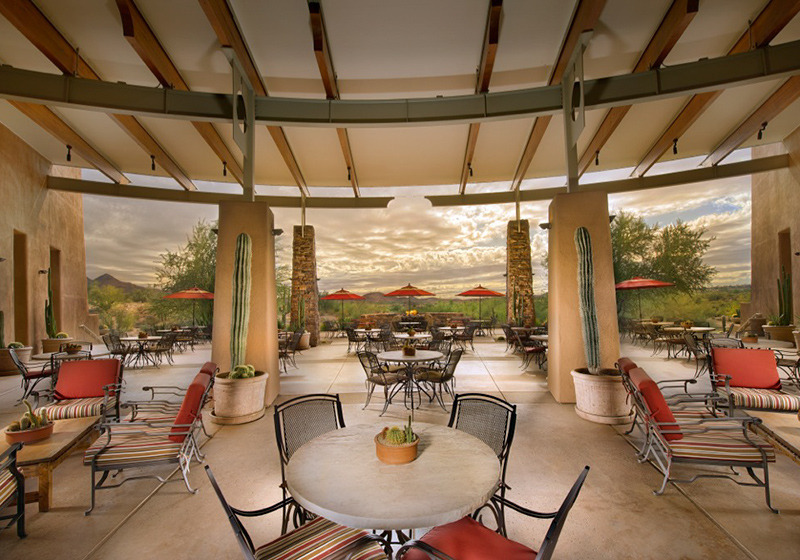 Let the desert warm your heart and the Scottsdale Resort superior service make your stay memorable. 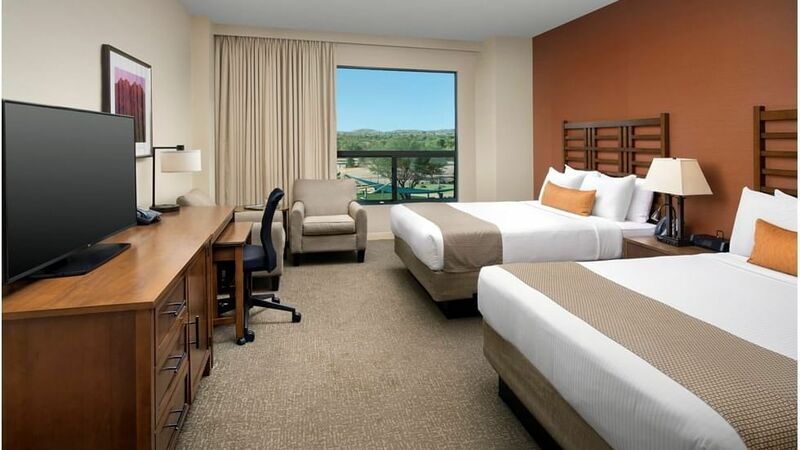 We-Ko-Pa Resort and Conference Center features 248 guest rooms and suites, featuring plush bedding, complimentary wireless Internet, flat-screen TVs, over-sized bathrooms and incredible views of the mountains, pool or golf course. 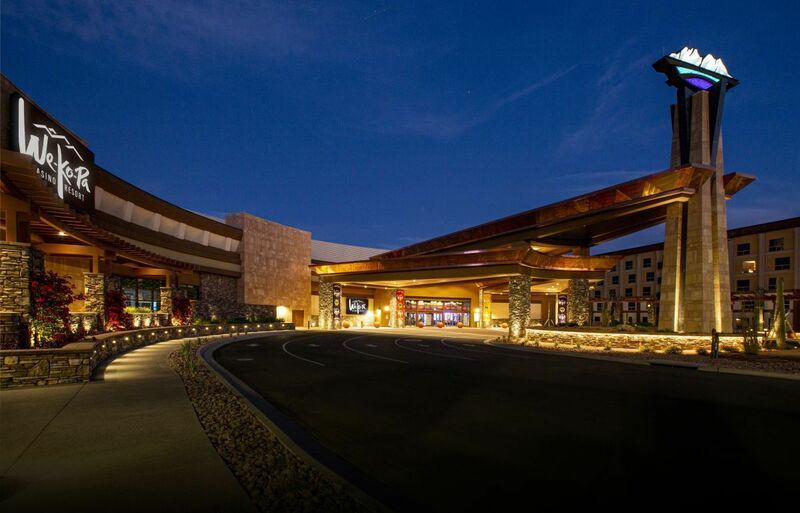 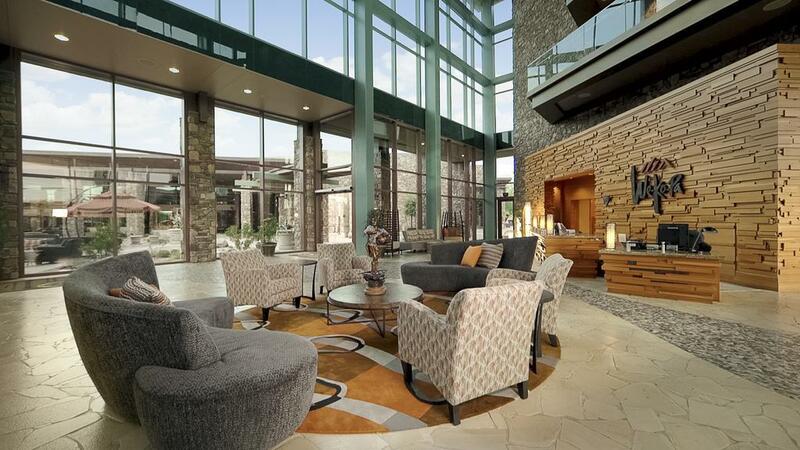 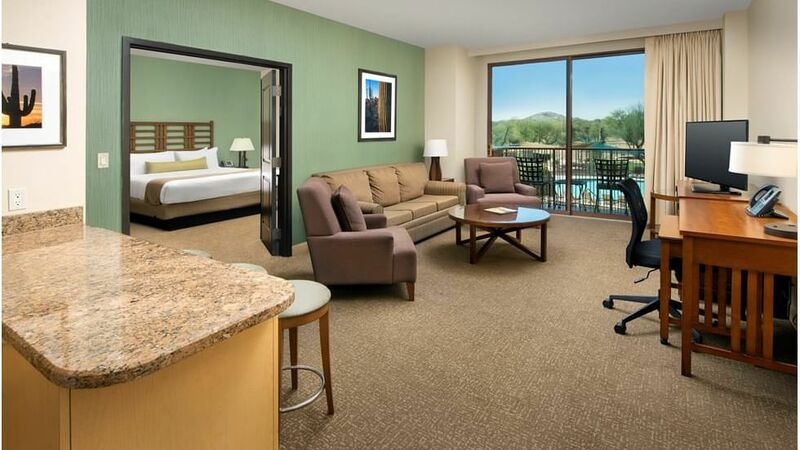 We-Ko-Pa Resort and Conference Center offers signature amenities, comfortable accommodations, and exciting activities in a stunning desert oasis near Scottsdale, Arizona.